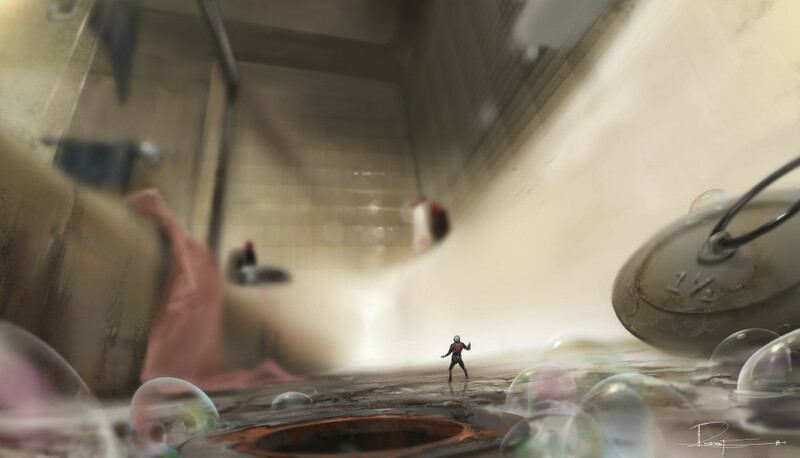 Three new images have been released for Marvel’s upcoming superhero movie Ant-Man. Following the release of the trailer earlier this week, the three images are another tantalising tease for fans. 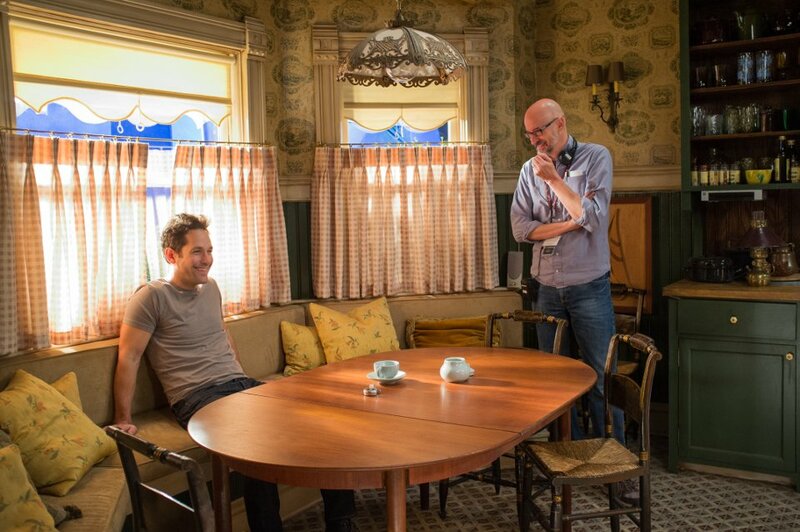 The new images are a behind the scenes still of Paul Rudd and director Peyton Reed, an image of Paul Rudd & Michael Douglas from the movie and one piece of concept art depicting Ant-Man. Ant-Man stars Paul Rudd, Evangeline Lilly, Corey Stoll, Bobby Cannavale, Michael Peña, Judy Greer, Tip “Ti” Harris, David Dastmalchian, Wood Harris, Jordi Mollà and Michael Douglas. 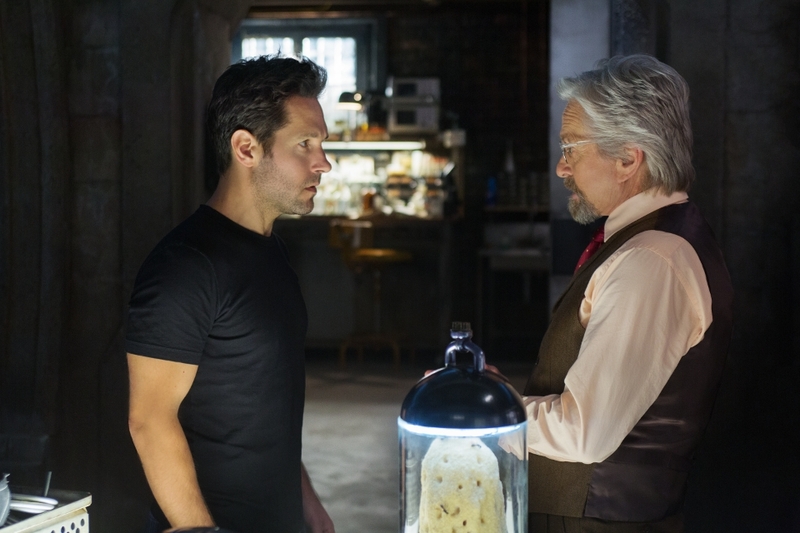 Armed with the astonishing ability to shrink in scale but increase in strength, master thief Scott Lang must embrace his inner-hero and help his mentor, Dr. Hank Pym, protect the secret behind his spectacular Ant-Man suit from a new generation of towering threats. Against seemingly insurmountable obstacles, Pym and Lang must plan and pull off a heist that will save the world.